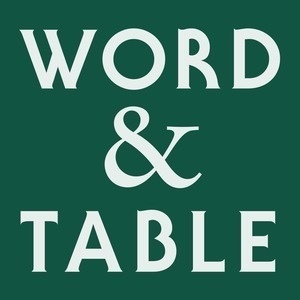 Some announcements about the next year of Word & Table and how you can support the show going forward. In short: 1. We are moving to a bi-weekly schedule for the time being. 2. We want to ask for your help for us to cover this next year's costs. Donate at wordandtablepodcast.com Click on the '$' link for an online gift.